I was deeply saddened by the passing of Professor Emeritus Reuben Hasson on Tuesday, March 15, 2016. Anyone who knew Professor Hasson knew a man of great wit and character. I will admit to disagreeing with him more often than not but he was always fair, courteous and respectful (even when, to my mind, totally wrong!!!). He somehow managed to make social justice a factor in areas of commercial and consumer law insurance and personal income security. 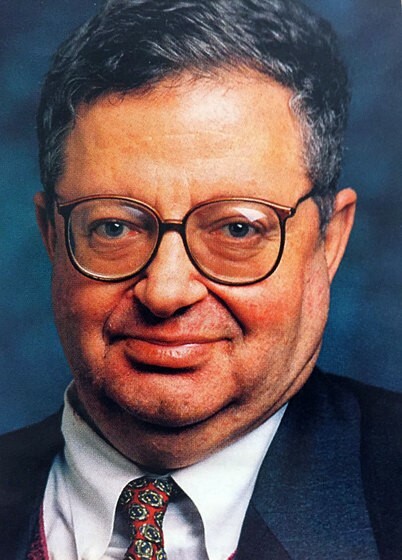 Professor Hasson had passionate concern for poor and vulnerable members of society. He was an academic lawyer to the highest degree. Professor Hasson was born in Rhodesia and educated in South Africa, England and the United States. After teaching at the University of London and Queen Mary College, London, he joined the faculty at Osgoode Hall Law School in 1975 where he remained until his retirement in 2001.